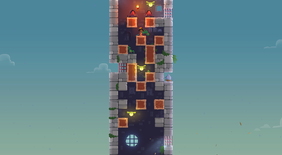 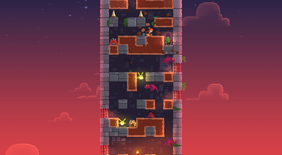 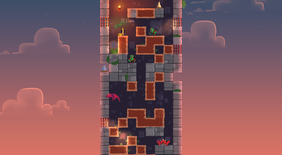 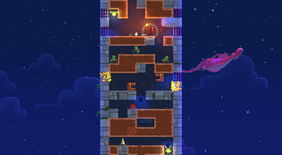 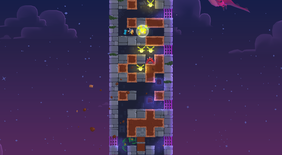 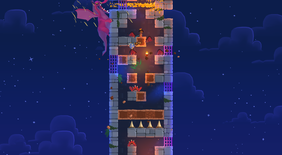 Pomelo Games is proud to announce it's third game, Once Upon a Tower. 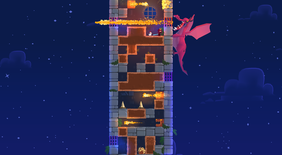 Once Upon a Tower is an upcoming action game where you play as a princess trapped in a tower after being kidnapped by a dragon. 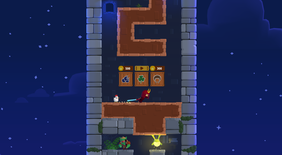 Instead of waiting for prince charming to come rescue her, she uses a war hammer to fabricate her own escape. 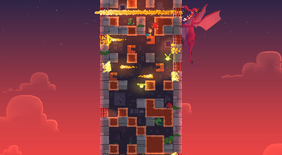 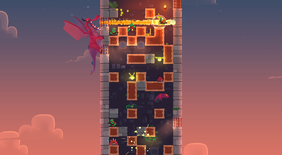 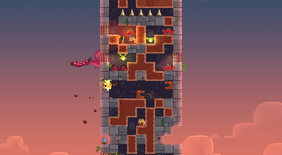 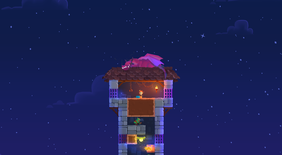 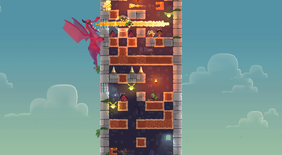 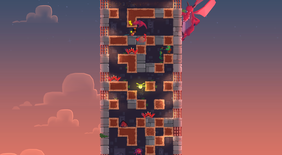 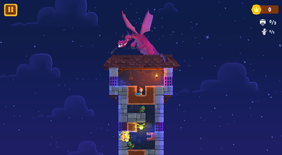 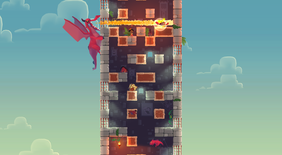 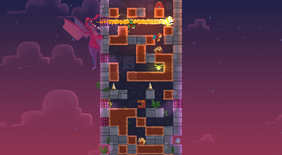 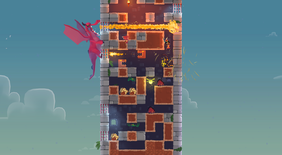 On her way out of the tower she will face several enemies and obstacles until she stands before her final hurdle: the mighty dragon. 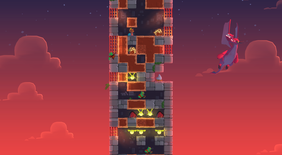 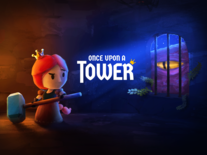 Once Upon a Tower is s a procedurally-generated roguelike with a strong theme that subverts the classical damsel in distress trope. 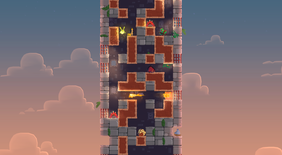 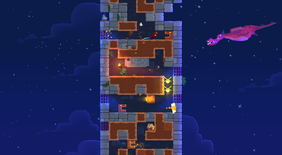 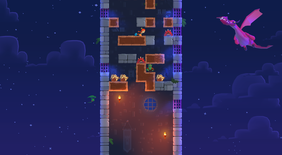 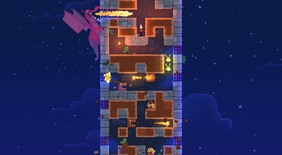 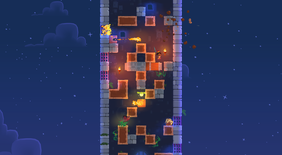 Once Upon A Tower will be available September 21st 2017, for iPhone, iPad, iPod touch and Apple TV on the App Store and for Android devices on Google Play. 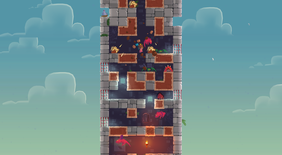 Pomelo Games is an independent game studio started by a group of friends from Montevideo, Uruguay focused on creating highly polished and visually unique games. 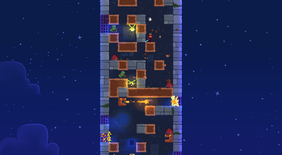 Their first game, Bullet Boy was featured by Apple and Google in over a hundred countries and got more than 3 million downloads across all platforms. 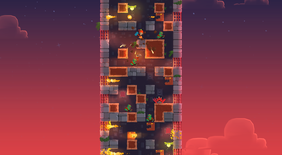 It also was distinguished as an Editor's Choice and included in the Best of 2015 list by Apple in the Latin American Store. 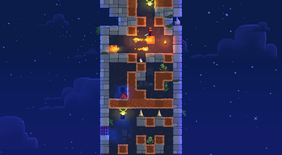 Their second game, Mars: Mars was featured by Apple and Google in over a hundred countries and got more than 5 million downloads across all platforms. 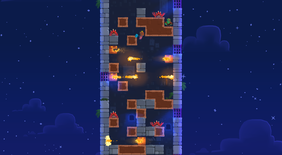 It was selected as an Editor's Choice in Google Play and Apple in Latin America. 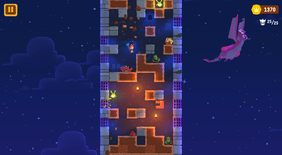 It was runner up for best game of the year by Apple in the Latin American Store and nominated for Standout Indie in the Google Play Awards.